It surely is frustrating when you find out that a game will not install if you don’t have a certain level of specs but it is more frustrating when the level of specs demanded are not even the ones that the game actually uses. 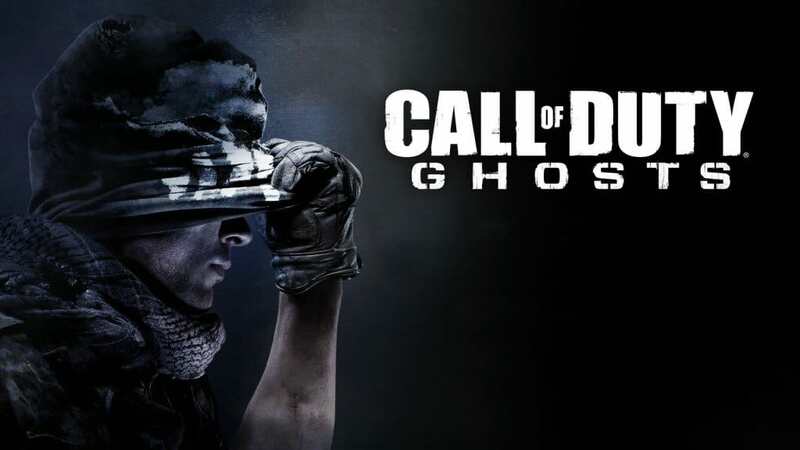 Call of Duty: Ghosts requires you to have a 6GB RAM and naturally people didn’t like it. To add to the dismay, testing done by the community revealed that the game was only using between 1.1 and 1.8GB of RAM. As far as I can see it, even if the game needs 6GB of RAM for optimal performance, it should be up to the player whether he wants to go ahead and play with decreased performance or upgrade the RAM. Barring the game from being installed doesn’t really make sense. 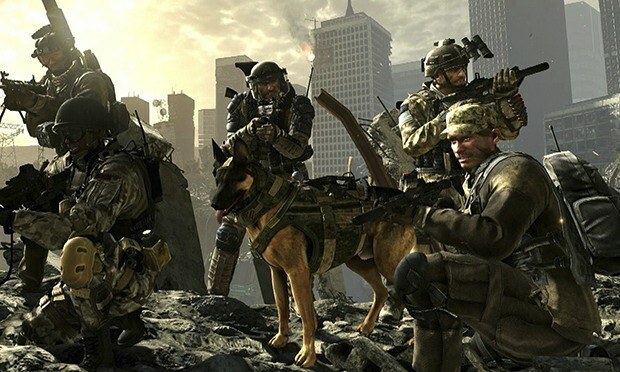 “On November 4, and November 5 in some time zones we found out that Call of Duty: Ghosts will require 6GB of RAM to launch the game, since then people reported that the game doesn’t take 6GB of RAM, not even on ULTRA settings. Saying that we should’ve looked at the minimum requirements for the game is stupid,” the petition reads. Do you believe Activision should revise the policy and offer a patch that would let the game to be installed even if you do not have enough RAM? If yes, you’d want to sign the petition too.